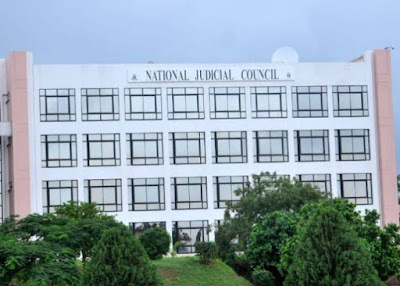 The meeting of the National Judicial Council (NJC) commenced behind schedule over the dispute on who would preside over the meeting. The meeting, which was initially scheduled to commence at 10am, dragged till noon over the decision on the chairman ex tempore. Both the embattled Chief Justice of Nigeria (CJN), Justice Walter Onnoghen and the acting CJN, Justice Tanko Mohammed were absent at the meeting. Members of the council finally settled for the President of the Court of Appeal (PCA), Justice Zainab Bulkachuwa, to preside over the meeting. 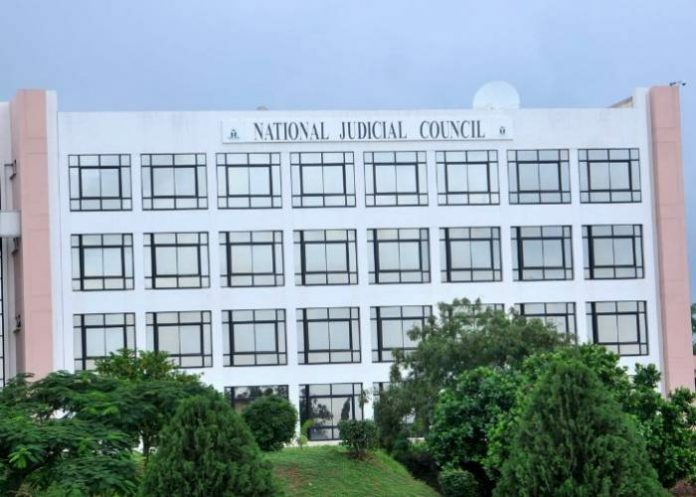 Journalists, who identified themselves, were barred from the gates of the NJC. The NJC Director of Information, Soji Oye, is expected to release a communique at the end of the meeting.